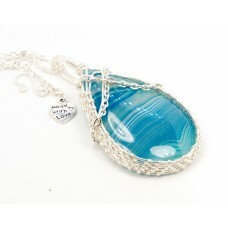 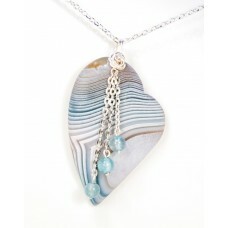 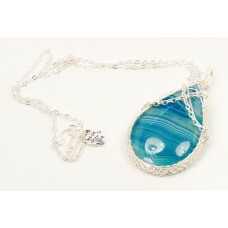 Unique, elegant and classy blue striped agate necklace. 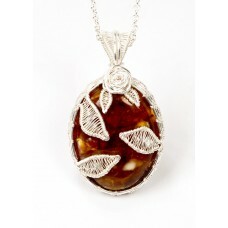 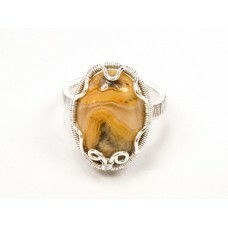 Striped Agate has a soft, soothing elegance,.. 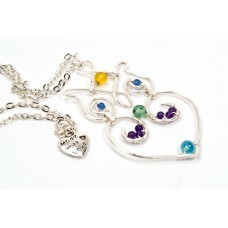 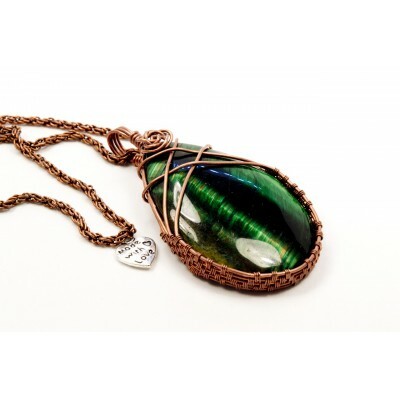 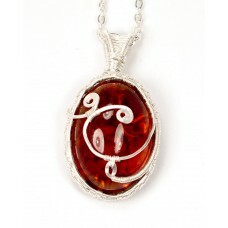 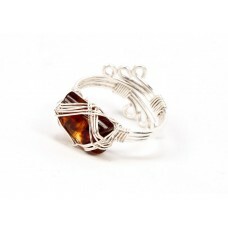 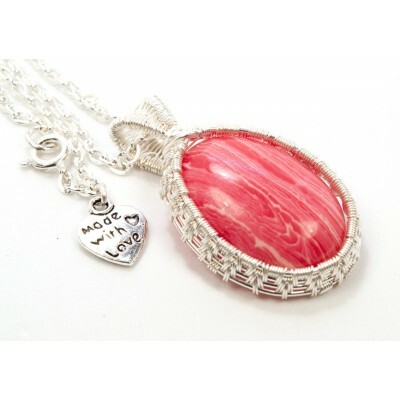 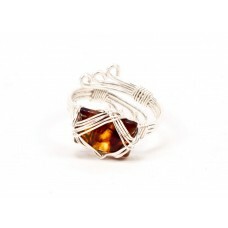 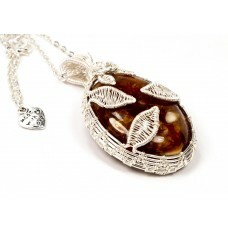 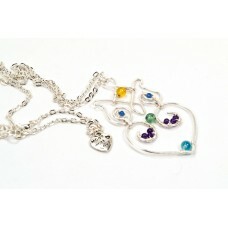 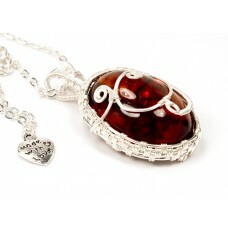 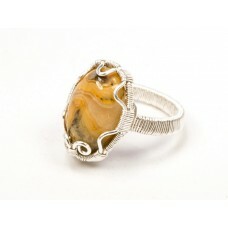 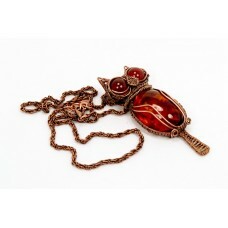 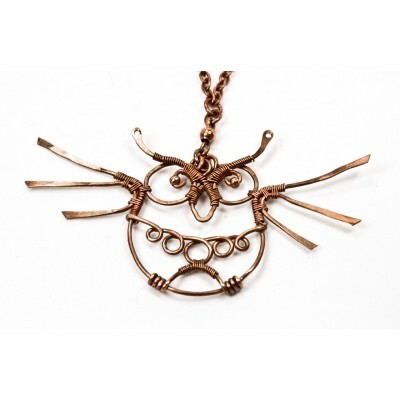 Band Width: 4 mmStone dimensions: 15x20x5Wrapping: Silver filled wire Crystal meaning: Bum.. 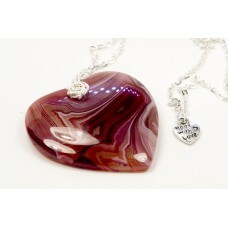 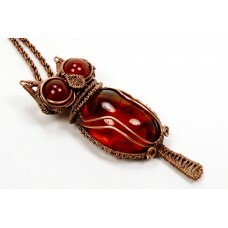 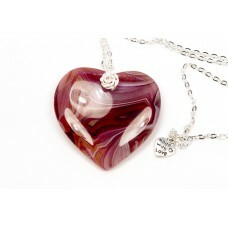 Unique, elegant and classy burgundy striped agate necklace. 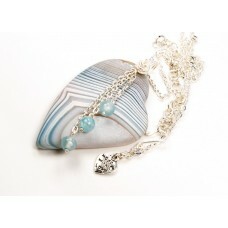 Striped Agate has a soft, soothing elega..